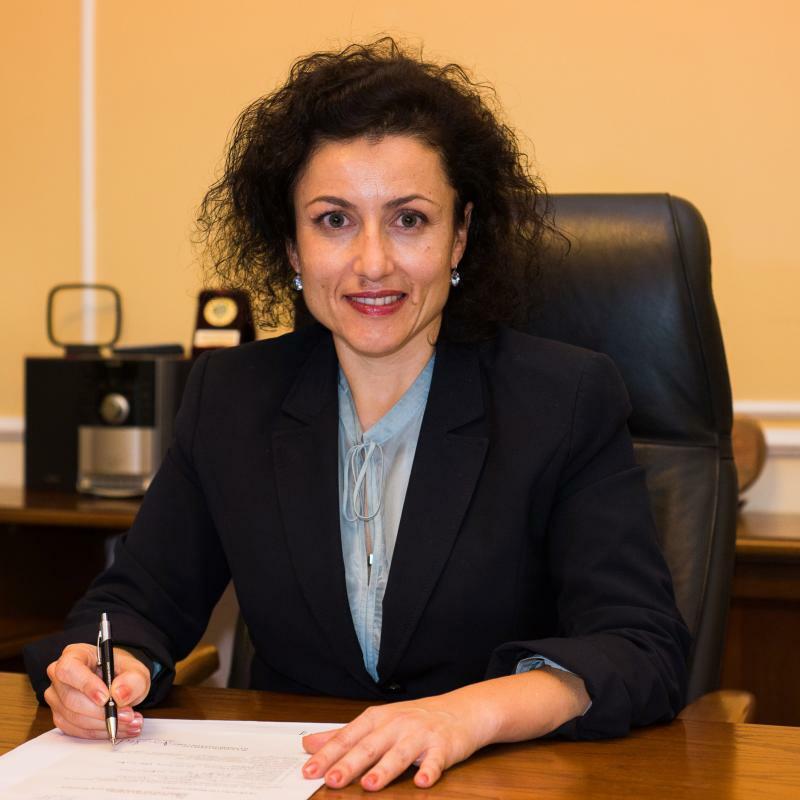 Desislava Taneva, Bulgarian Minister of Agriculture and Food, is expected to take part Saturday in the information campaign aiming at explaining direct payments schemes in district centres Sliven and Yambol, the press centre of the ministry announced. The meeting with agricultural producers in Sliven is scheduled to start at 11:00 a.m. at the Zora community centre at 1 Hadzhi Dimitar Square. The meeting in Yambol is set to begin at 5:00 p.m. at the Tundzha Municipality building at 1 Osvobozhdenie Square. Experts with the Ministry of Agriculture and Food also take part in the campaign. It was at introducing agricultural producers to the way of applying for aid, the conditions to be satisfied, and the activities to be done and observed so that they receive financial aid.